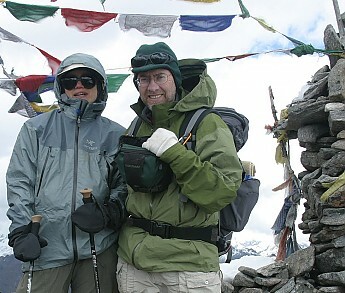 My Theta SL has been my go-to jacket for any serious trip—Kilimanjaro, Himalayan treks, Inca Trail, spray jacket on a two-week Patagonian kayak trip and winter trips in the Sierras. Stiffness adds warmth since it provides "loft"
This has been my favorite garment for many years. The 16 oz weight always seems a bit excessive for carrying around when it does not rain, but I find I wear it continuously when I do take it. I recall on Kili where I had both the Theta SL and a Marmot Precip, thinking that I would leave the heavier Theta SL in the duffle until the summit. It turned out that the Precip was never worn and the Theta SL was always with me—usually on me. This is a great garment, though "out of print." 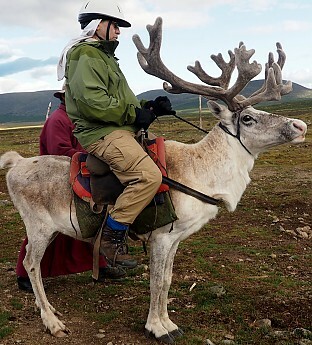 This jacket has worked for me in the Himalaya four times, the Antarctic twice, the high Arctic three times and most recently, a second trek in Mongolia—and lots of places in between. Thanks for the review. Got any pictures of this great jacket? Jacket is truly waterproof. Water beads right off. Jacket is truly waterproof. Water beads right off. Used on a regular basis during a 2-week trip with foul weather. Held up excellently while hiking through heavy rain. Kept the chilled wind at bay. Would get a bit hot during strenuous activity, but that's what the pit zips were for. Perfect length in the back to shield bottom. Folds up neatly into its own hood. Takes up minimal space. Barely weighs anything. Fit was excellent. I'm 5'4" 125 pounds, got a Small. Could layer underneath, or not and it still looked great. I just bought this jacket today. The temp's 21 with windchill. 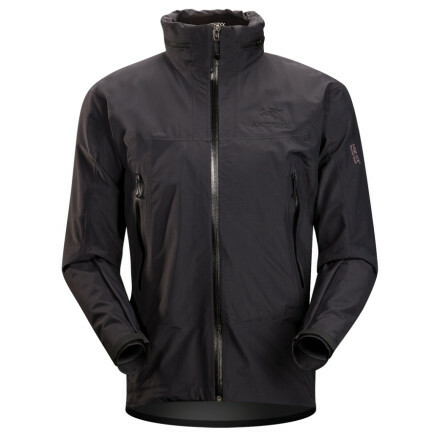 I wore this shell with a t-shirt, thin fleece long sleeve, softshell, and then the Theta SL outside. I was lightly sweating just standing around, and walking the dog. I'd want to go with less layers and something with more of a goose down or pullover Patagonia sweater on the inside over a t-shirt. I can say that this doesn't breath well, but it's been my experience of gortex that they never quite "breath" as well as they say they do. 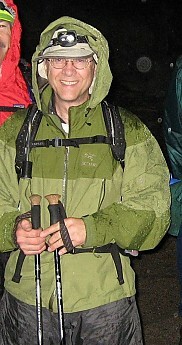 I have never had a nicer made jacket, and I've had several military gortex jackets and pants in the army. All that being said I'm 6'1" and roughly 190 or so, and an XL is perfect in the arm length, yet slightly long in the torso area. I love the Theta SL. It is lightweight, fits great (especially for long limbed individuals), stands up to extensive use, and is completely waterproof. I love this coat and bring it everywhere. I carried it for a 1000 mile trail hike and it was just right. My only wish is that I felt safe taking it alpine skiing but due to the thin, lightweight fabric I'm afraid if I fell ice might tear it. I have had this jacket for about a year and a half now and use it primarily for backpacking and skiing. The jacket is WATERPROOF. 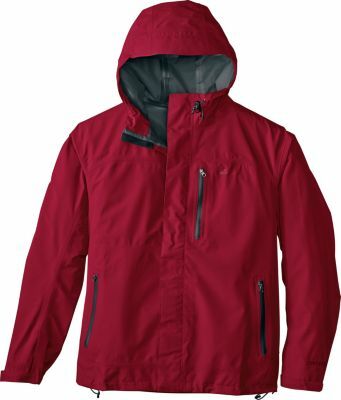 I live in Juneau, Alaska, and in wet years Juneau has more than 250 days of precipitation, so this jacket has been tested quite a bit. 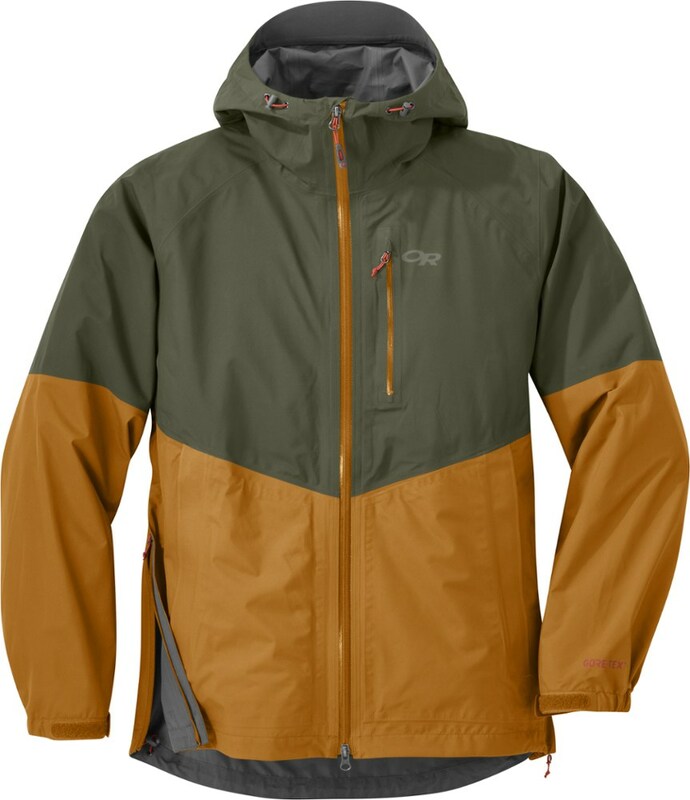 I bought this to replace an 8-year-old North Face shell that I absolutely loved. The fit is good, esp. if you want to climb with it because the cut accommodates a harness well. The hood is stowable but is not too thin to actually function. 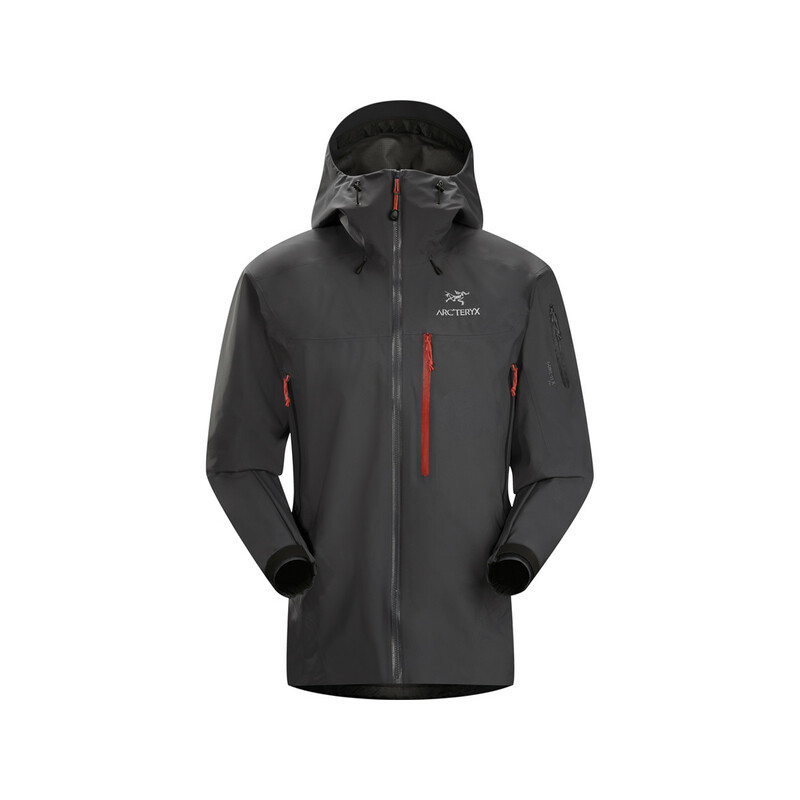 I was a little disappointed with the cut of the body because Arc'teryx generally has an athletic fit, but this jacket has a lot of extra material in the body. Doesn't seem to vent as well as I would think for Gore-tex. When I am done skiing, I am generally wetter on the inside than the outside. Pit-zips generally help this, but I don't have this problem with other shells that I own. 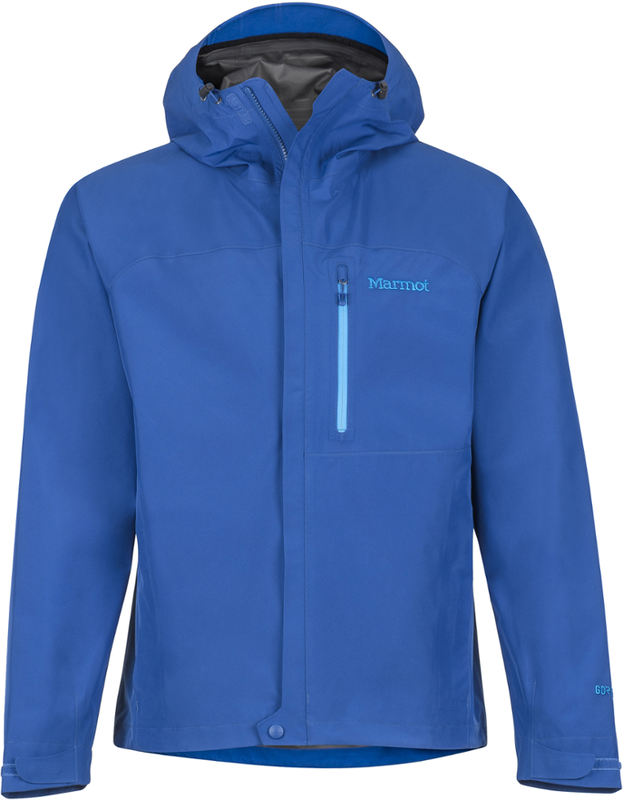 Overall I like this jacket a lot, but would never shell out retail price. I bought the Theta SL for one reason, lightweight DURABLE protection form the elements, and it simply delivers. It has become the standard by which I measure all my other gear. It was the lightest 3ply GTX shell I could find when I bought it one year ago, and so far it has performed up to my expectations. 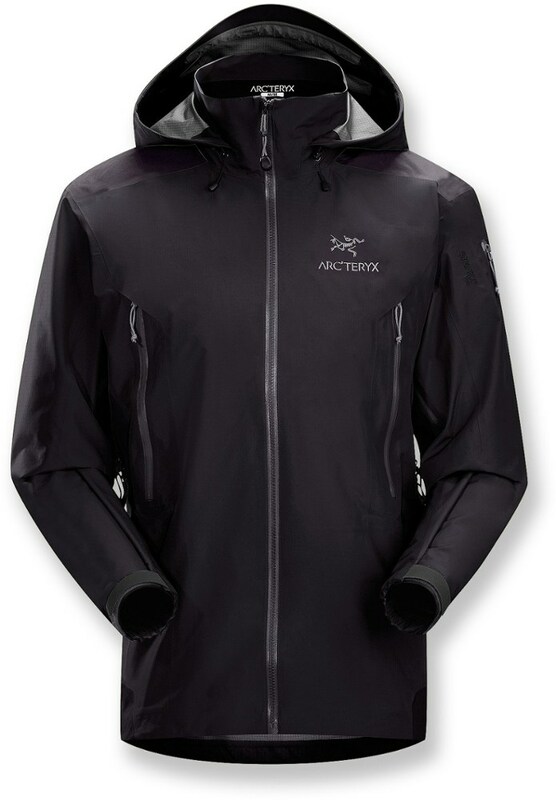 The construction, as usual for Arc'Teryx is perfect, seriously perfect, and the design is darn near perfect. They have the best hood design I have ever worn. The only way it could be better would be to make it from stretch fabric, and add just a little bit of elastic at the cuffs. That is the only reason it gets four stars, and really that should be like a 4.8, but not 5, it's not that perfect. At this point though, the new Alpha SL looks even better, hence you cannot get the Theta SL anymore. Great jacket, great company. 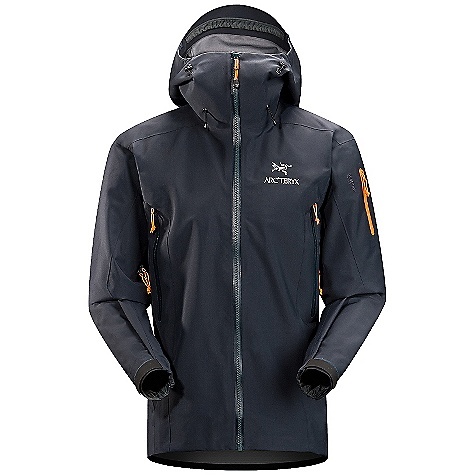 The Arc'teryx Theta SL Jacket is not available from the stores we monitor. It was last seen November 10, 2015	at Moosejaw.